Padmaavat 4th Day (Sunday) Collection Early Trends. Another Huge Day on Cards. Padmaavat is heading for a huge Sunday (4th day) at box office as early trends for the day is coming in. Film is reporting Houseful boards again across India. This is simply fantastic. 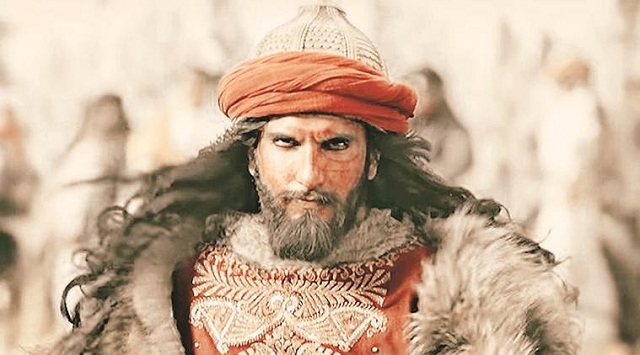 Padmaavat opened to around 80% in Morning shows today. Film stormed further in Noon and Afternoon shows to register occupancy of 90%. Film has hold extremely well from Evening onward and as per latest registering occupancy of around 75%. Still Night shows are left for the day. Early trend so far suggest, Padmaavat is on track to collect touch or cross 30 crore nett mark. These are early estimates from limited samples we have right now. However major reports from interiors are awaited for the day. Plus, Night shows are just about to start of. Final count will depend on these factors. Week 1 could exceed 150cr and the second weekend alone could be around 40-45cr. Life time is unpredictable. My safe bet would be at least 250cr looking at the way it has trended. These couple of so called Amir fans are so cheap. I mean they r commenting about Amir n Salman on other movies' news. So cheap!